The Bancroft Community Airport is a Transport Canada Registered Aerodrome (CNW3) owned and operated by the Bancroft Flying Club and only one of a few community airports in Ontario that is privately owned. 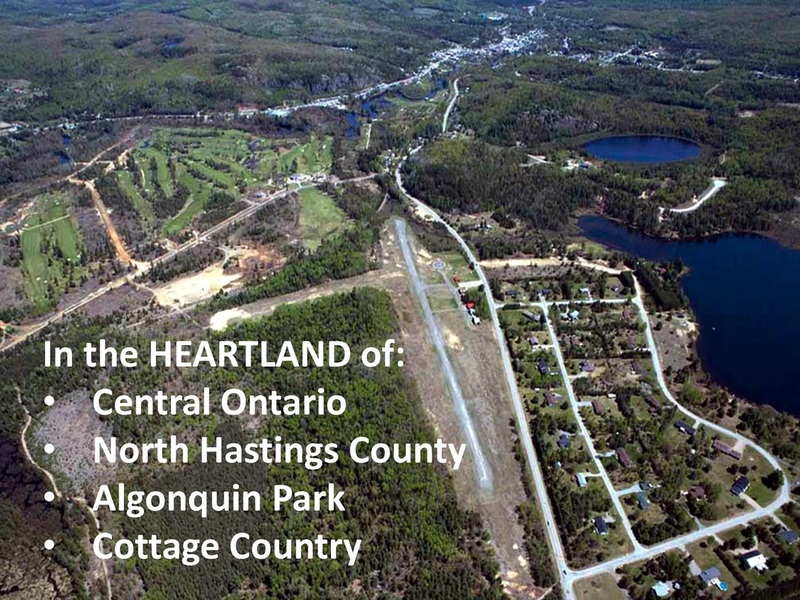 The airport is just minutes away (2.6 km) from the town of Bancroft, Ontario, Canada in the heart of "cottage country." The Bancroft airport is a vital transportation link and life line for the community as it houses a Heliport for Air Ambulance helicopters. The Bancroft Airport is situated in the heart of "Cottage Country" with many lakes in the region used by float planes and amphibious aircraft. The airport provides 100LL Avgas and Jet A1 fuel for fixed and rotary wing aircraft and accepts VISA credit cards. In addition to providing BFC members and transient aircraft with fuel, the Bancroft airport is in a key location supplying Jet fuel for helicopters operated by the Department of National Defence (DND), Ontario Ministry of Natural Resources (MNR), Ontario Provincial Police (OPP), Ontario Hydro, Ornge Air Ambulance and to a number of commercial helicopter operators carrying out mineral exploration in the region. The airport is also home to the Quinte Health Corporations Helipad and there is a Nav Canada weather camera situated on the airport which gives viewers a first hand look at the weather conditions on the airport. To access the weather cam, click on the following link: Bancroft Airport Weather Cam. 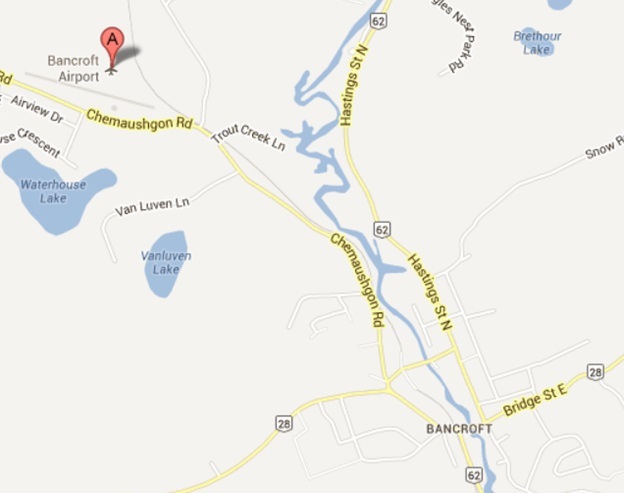 The airport is owned, maintained and managed by the Bancroft Flying Club which is a volunteer organization. As a result, the airport does not have permanent staff to provide services such as refueling of aircraft. Members have access to fuel and carry out their own refueling on a self-serve basis. Transient aircraft can call ahead to arrange for fuel. 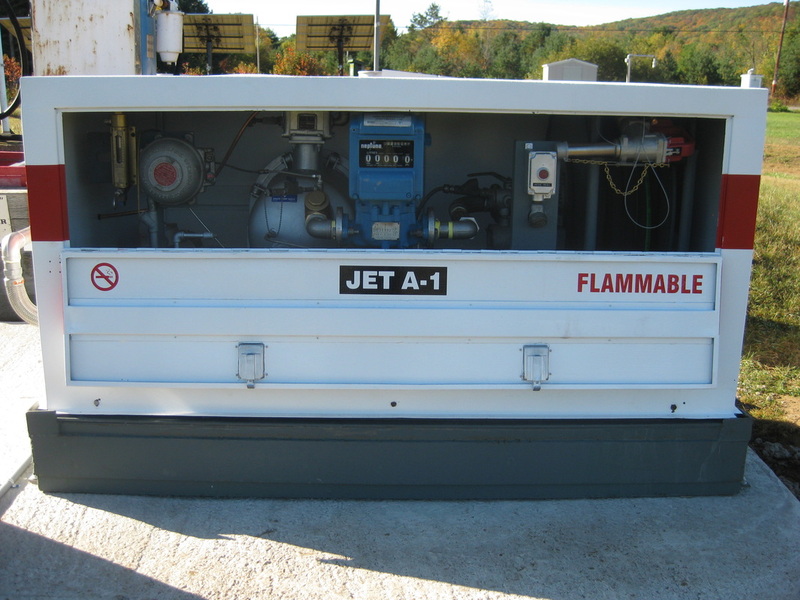 Government agencies such as DND, MNR, Ontario Hydro and the OPP have made prior arrangements with the airport and have access to Jet fuel on a self serve basis. The Bancroft airport has plenty of room available for new hangar development and has seen the construction of three (3) new hangars in the past few years. 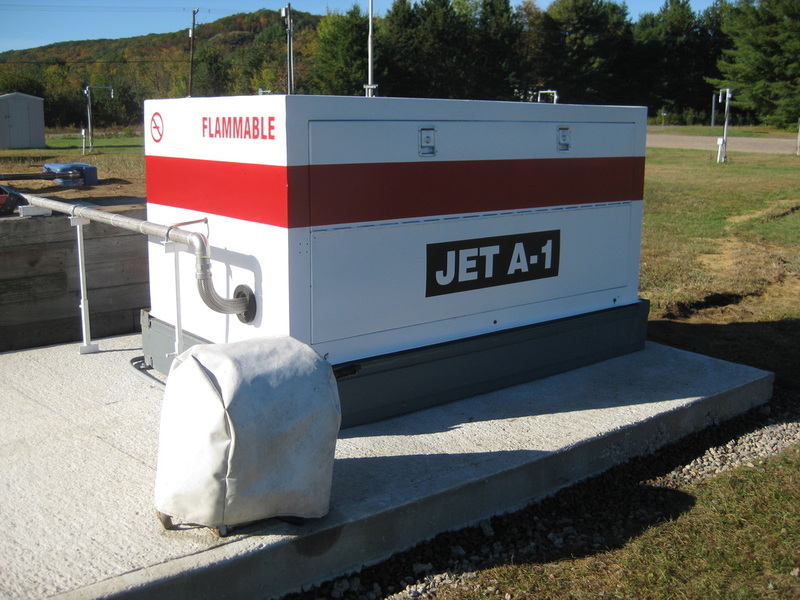 Improvements have been completed to enhance the delivery of Jet fuel for our customers with the installation of a fuel dispensing cabinet that provides a higher flow rate of fuel and includes an electric rewind hose.